AKS Gem Shows has been managing and promoting gem, jewelry, and bead shows for over 40 years. 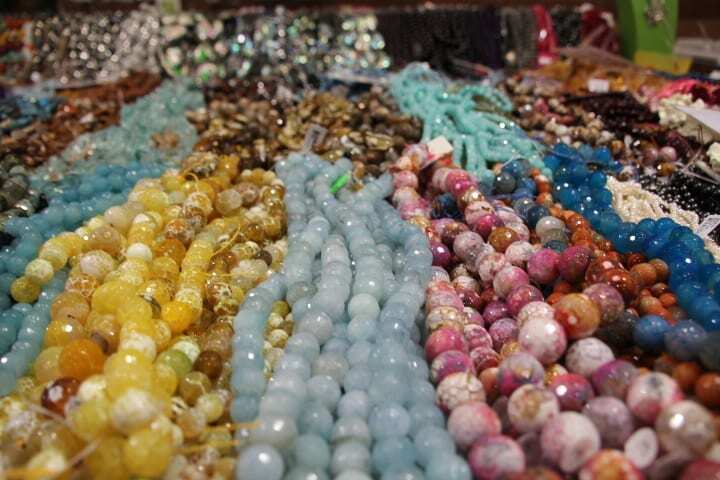 AKS Gem Shows are wholesale shows that are OPEN TO THE PUBLIC, featuring fine jewelry, fashion jewelry, beads, beading supplies, findings, gold, silver, charms, designer cabochons, gemstones, pearls, and more. At every C & S Event or an AKS Gem Shows you will find great deals on all your purchases. In addition, we offer discount admission and exhibitor coupons to our subscribers on our Event mailing list. Signing up is very easy, just click on the link at the bottom of this page. Also, don’t forget to check us out on Facebook where you’ll find all the latest news and special offers that we may have available. We hope to see you at the next C & S Event/AKS Gem Show!